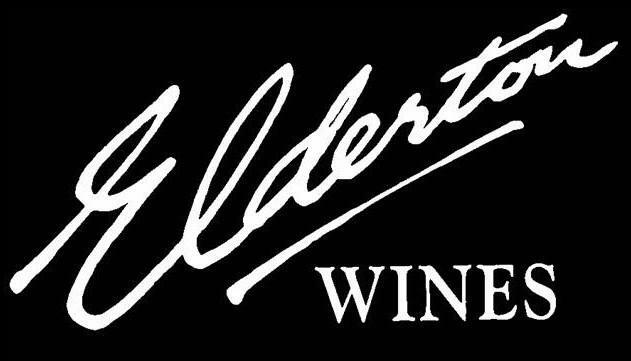 With the recent release of the 2013 James Halliday Australian Wine Companion, Elderton has fared extremely well. We are very proud to have again been awarded a winery rating of 5 red stars and have been listed in the Best Wineries of the Barossa. The 2010 Neil Ashmead Grand Tourer Shiraz has also been named in the Best of Shiraz list. See below for a list of our scores. 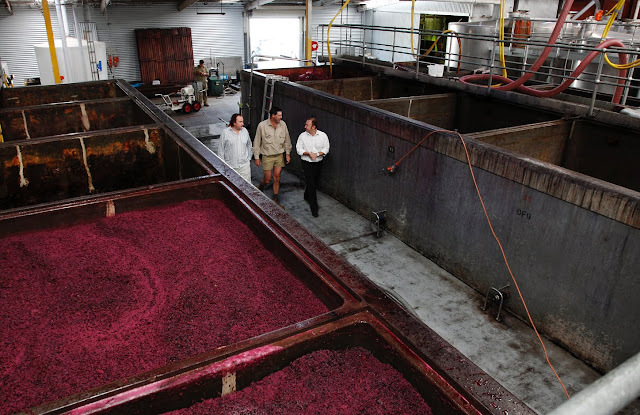 For a full run down of the reviews visit the Wine Companion website or visit our website.